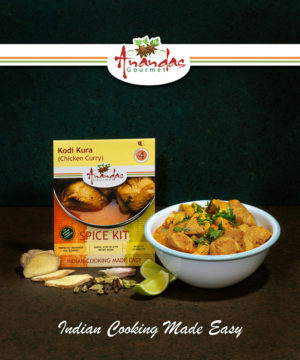 Pepper Chicken Curry is a dry, spicy chicken curry that originated in Chettinad, a region in Southern India, where it is referred to as “Miriyala Kodi Vepudu”. A historic spice trade route passed through this region, and it is famous for combining many distinct and wonderful flavours, star anise, tamarind, chilli and cloves being amongst them. 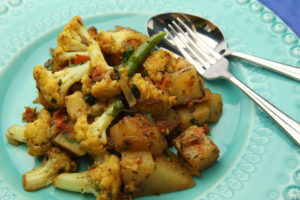 Miriyala, which translates into English as “pepper cloves”, is added to this dry chicken dish and the impact of the cloves balances beautifully with the green and yellow peppers. 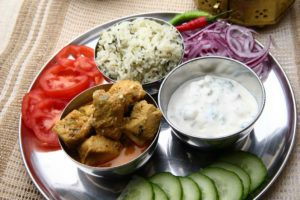 This fresh curry is complimented well with cucumber raita (cucumber with yoghurt), steamed rice and naans or rotis. 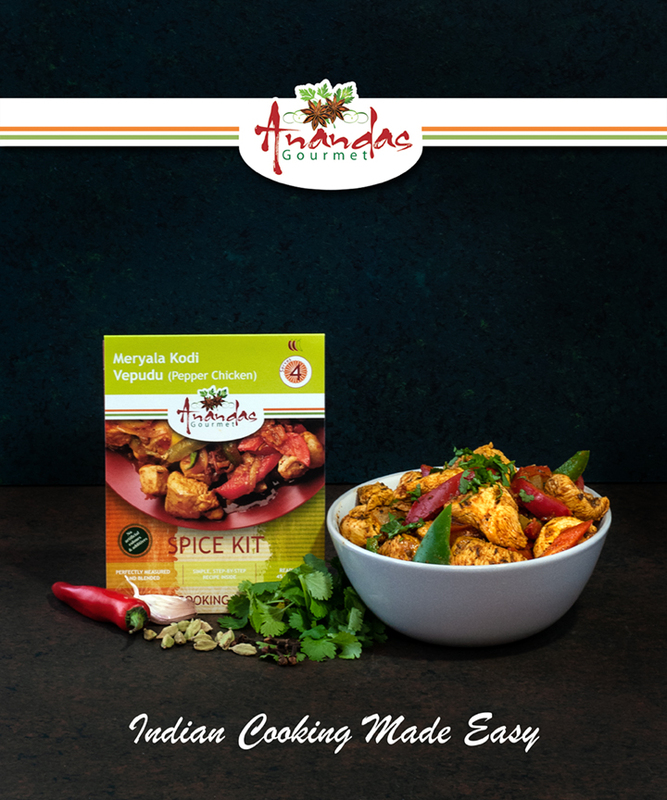 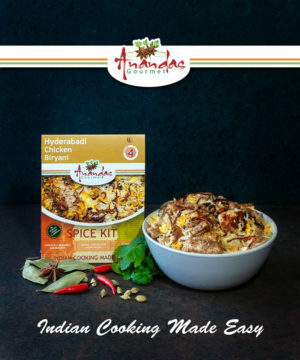 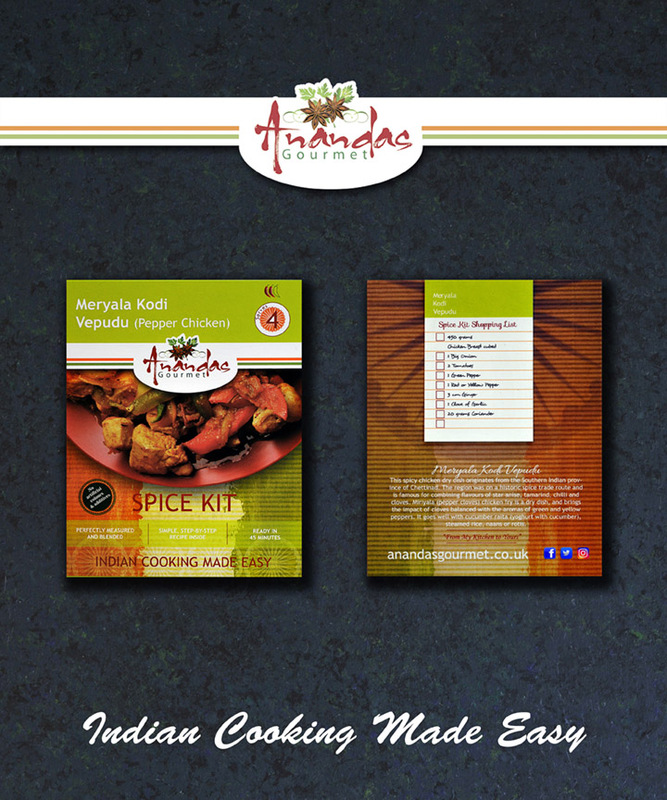 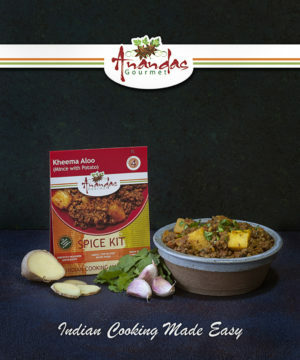 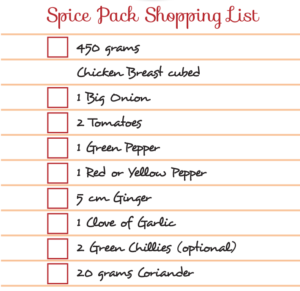 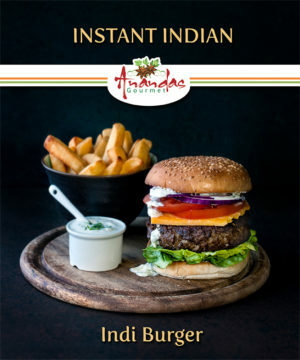 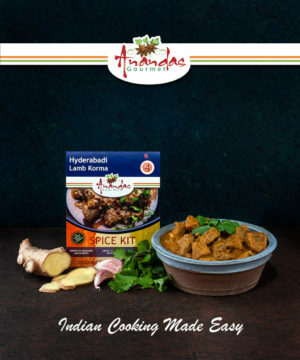 To experience the taste of Ananda’s Gourmet Pepper Chicken Curry, simply buy this spice kit, and use the shopping list below (it is also printed on the back of the spice kit) to get the fresh ingredients, and follow the instructions in the kit. 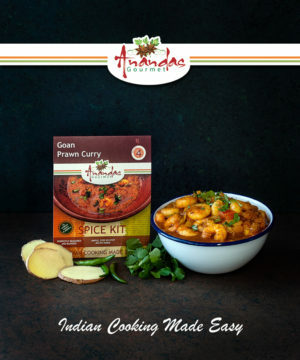 A truly authentic tasty spicy curry and an easy recipe to follow with all the hard work already done for you!